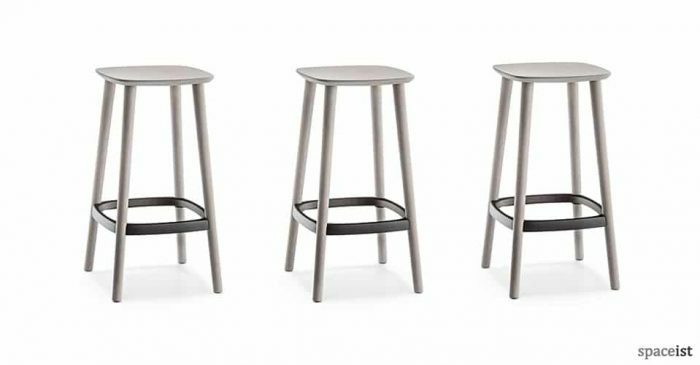 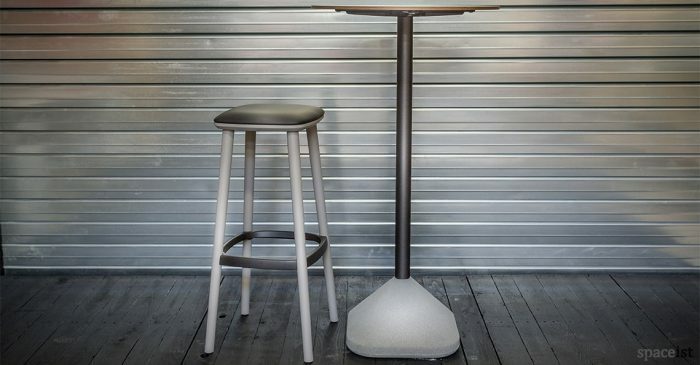 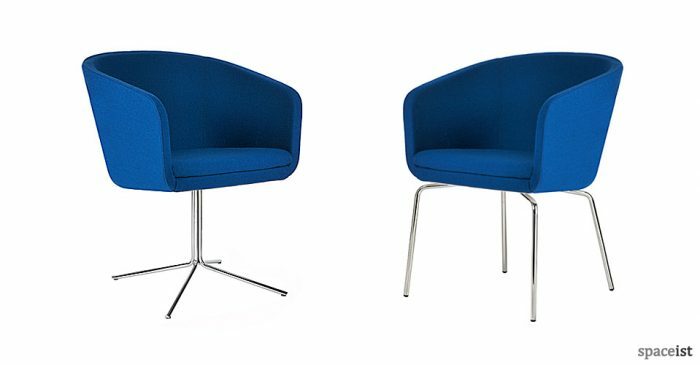 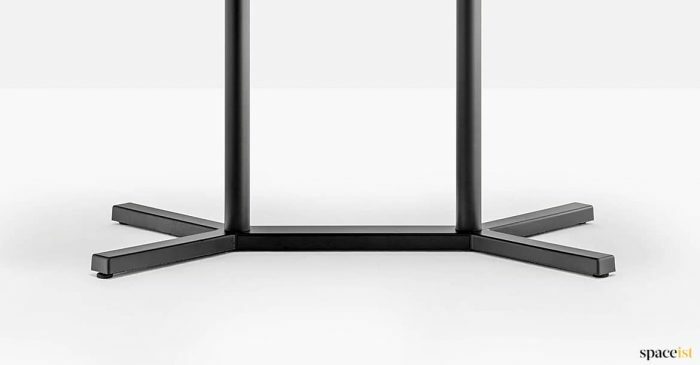 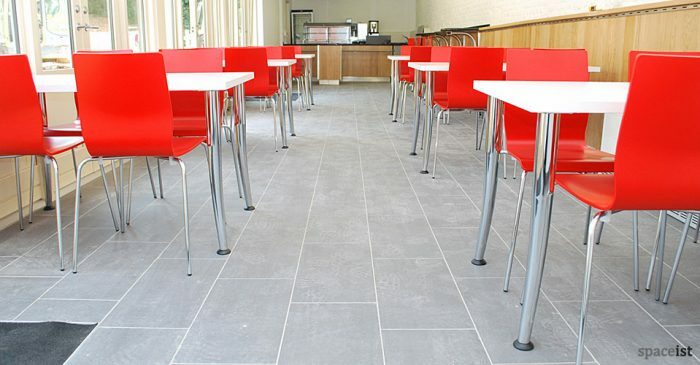 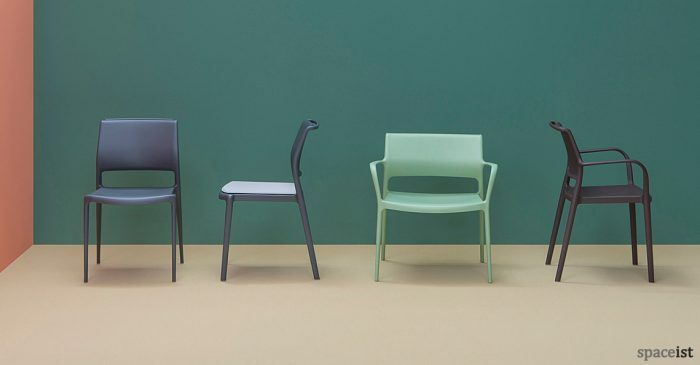 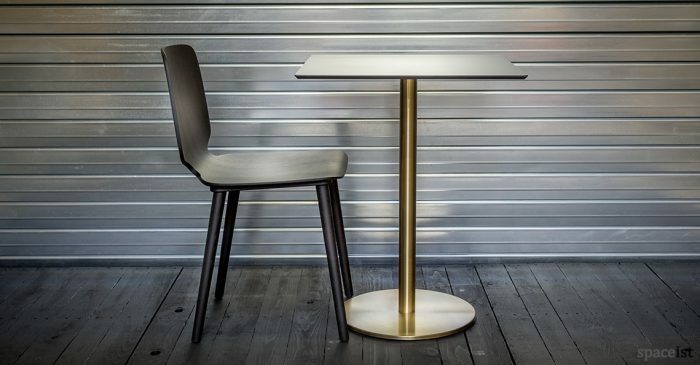 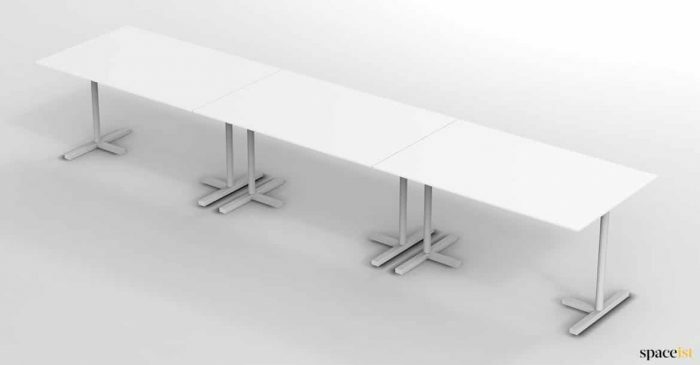 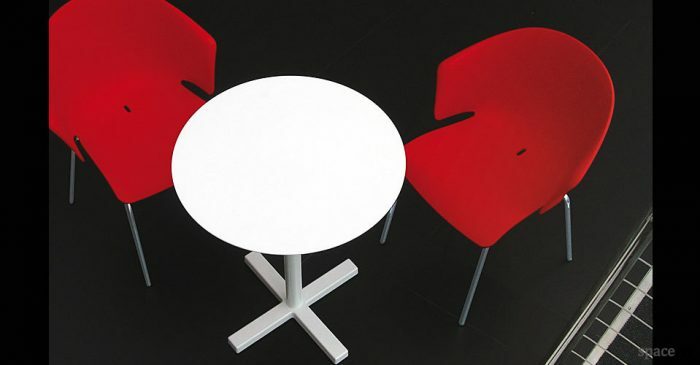 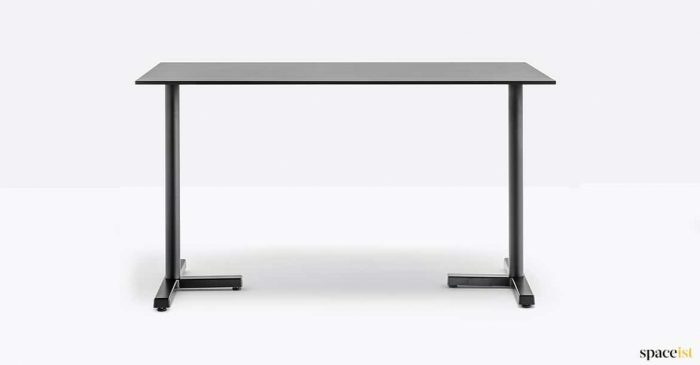 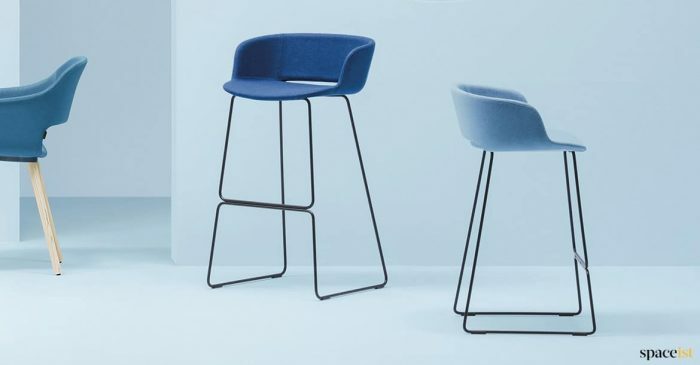 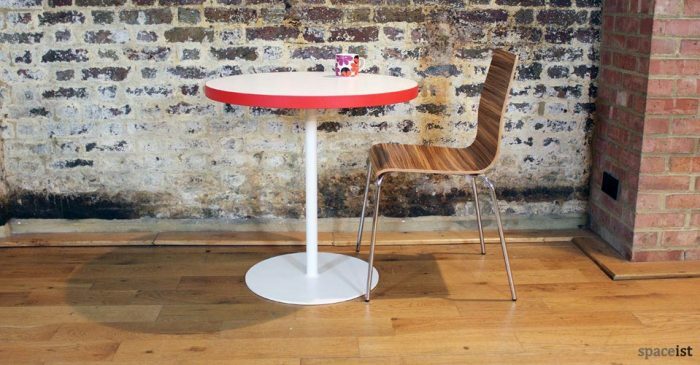 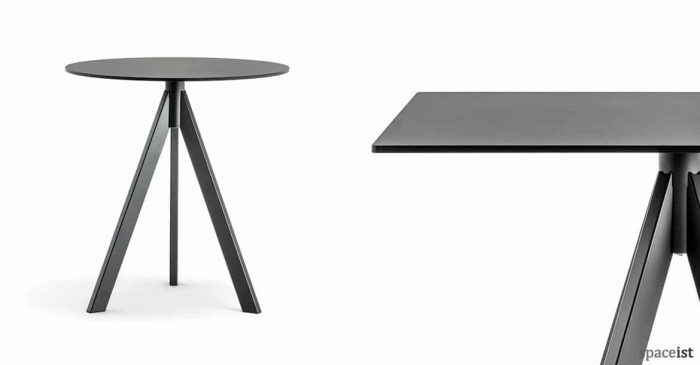 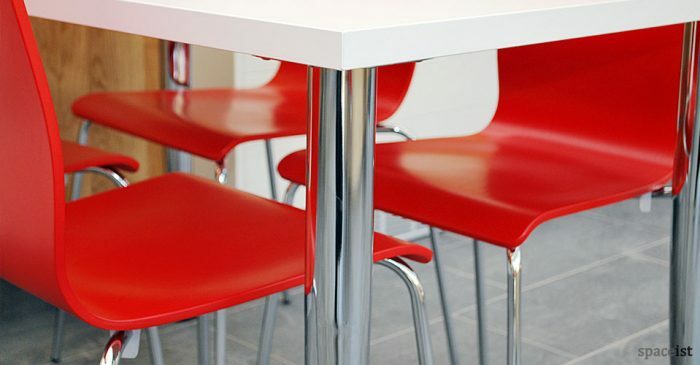 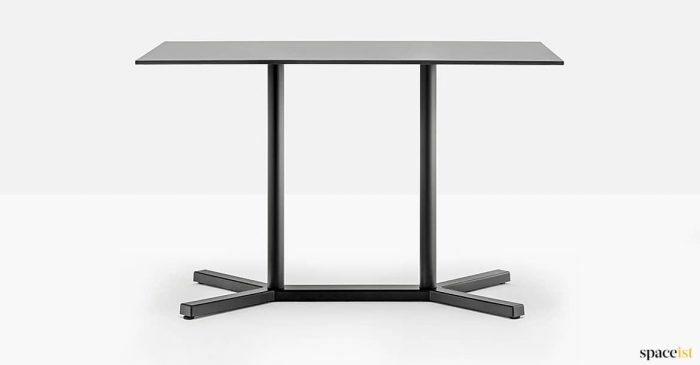 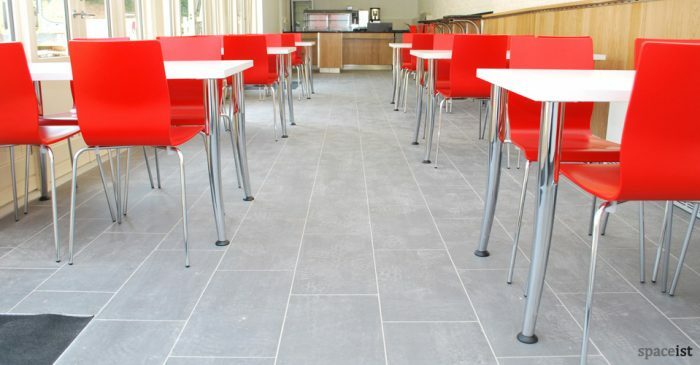 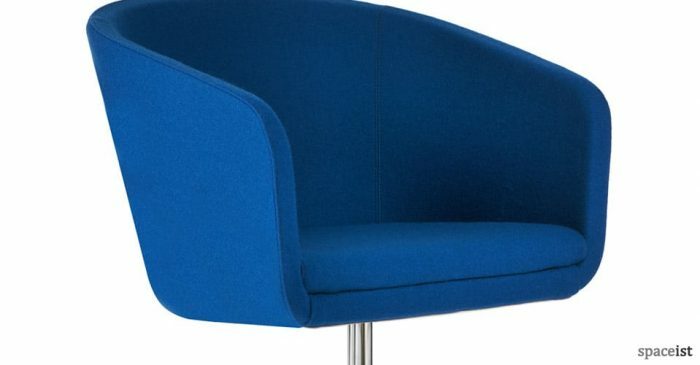 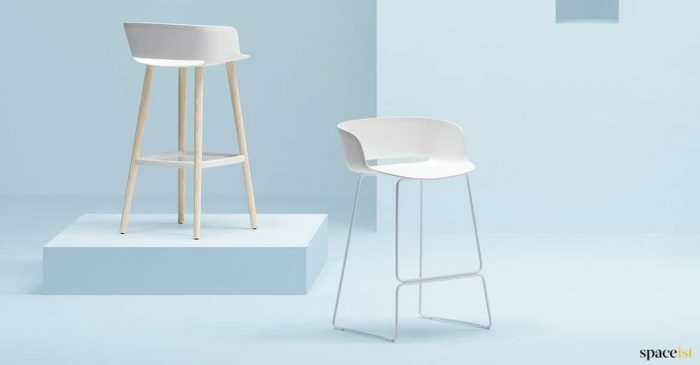 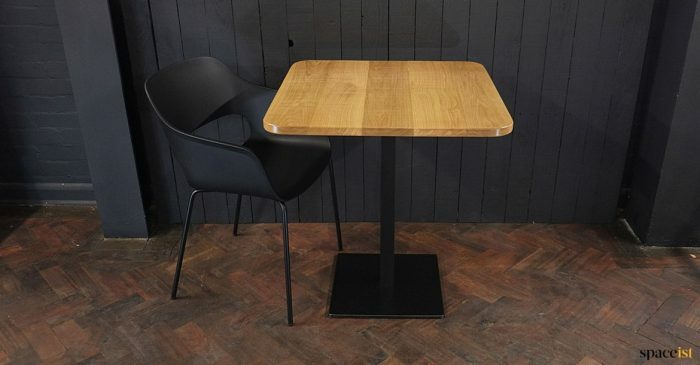 Make your bar or cafe space really stand out from the crowd with our stylish range of high quality, hardwearing cafe furniture, suitable for all commercial eating and drinking spaces including museums, colleges and university cafes and canteens. 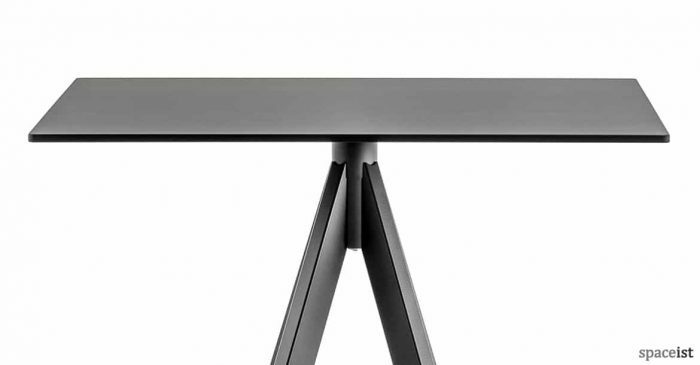 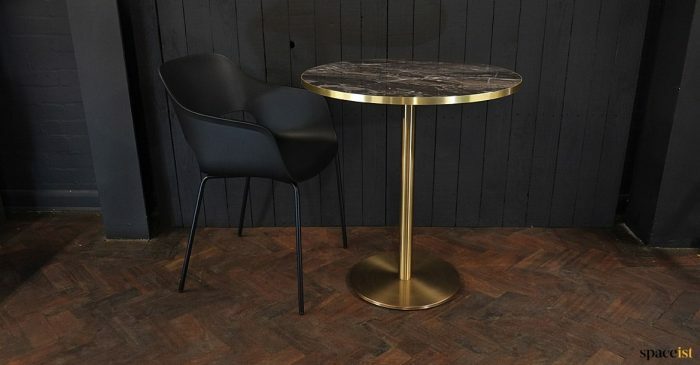 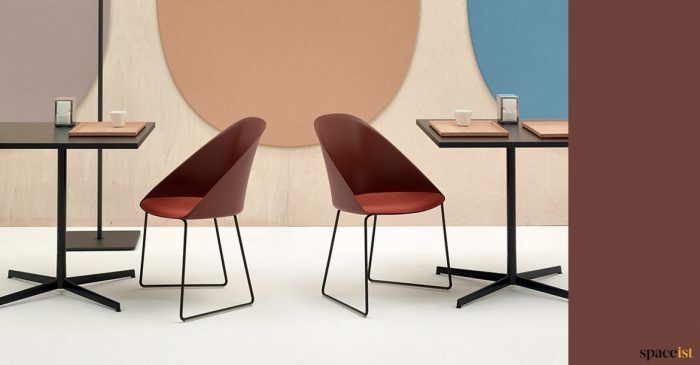 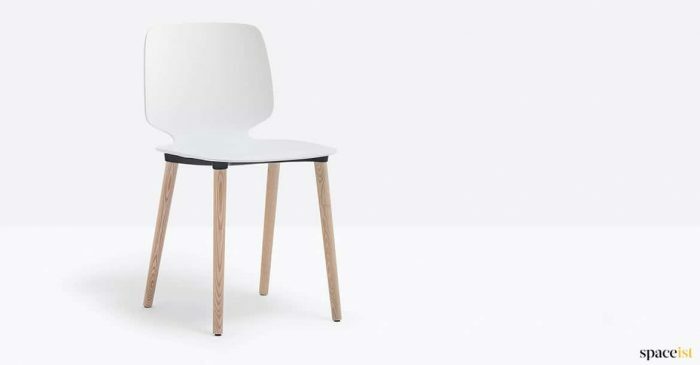 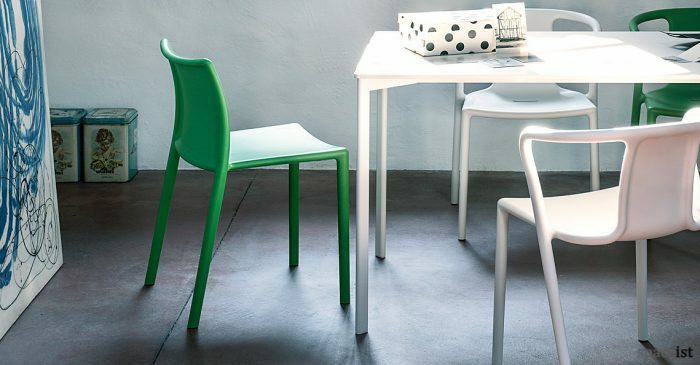 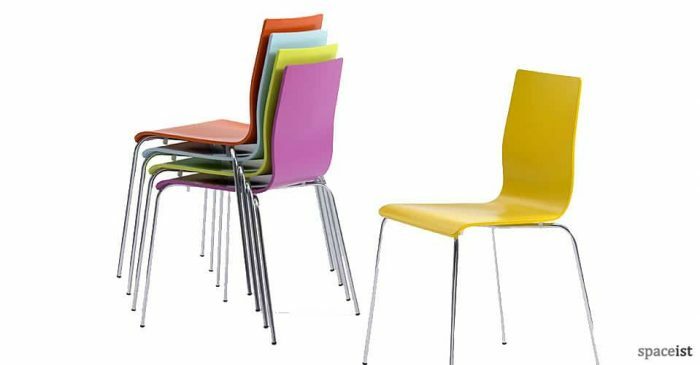 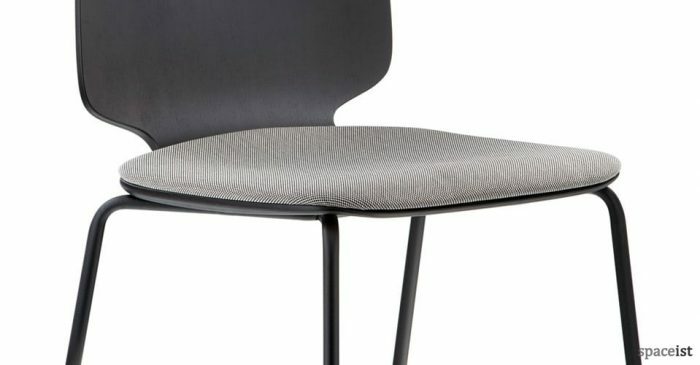 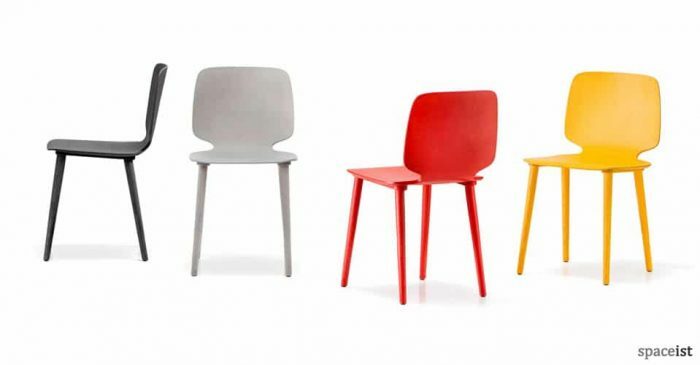 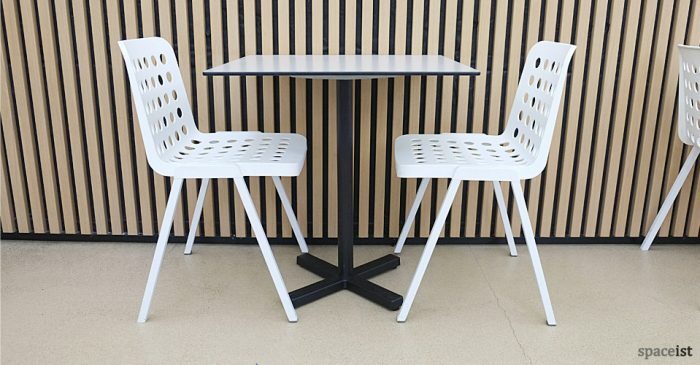 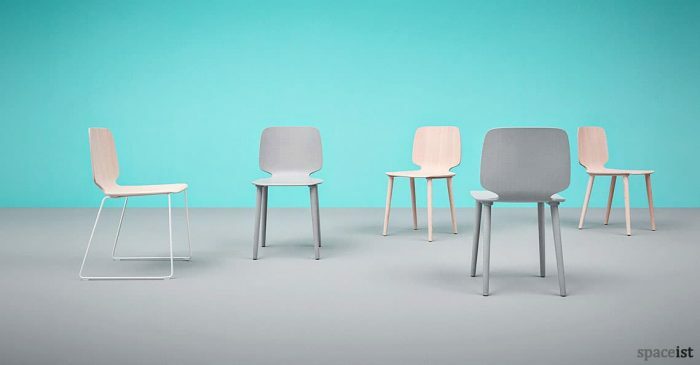 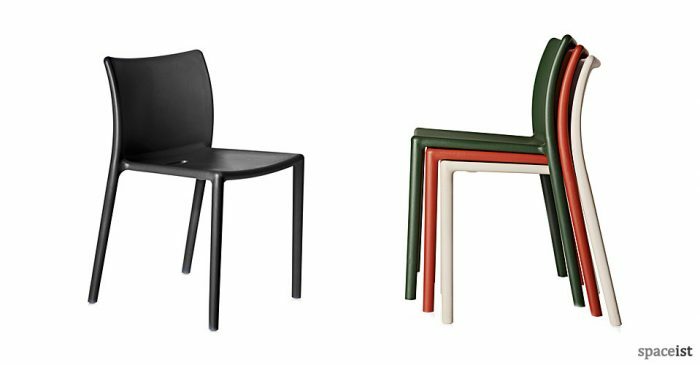 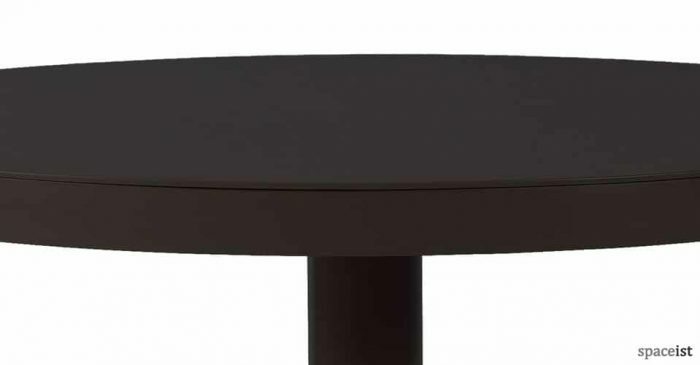 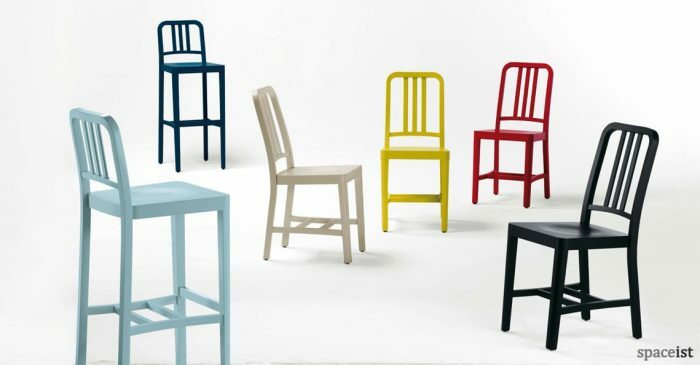 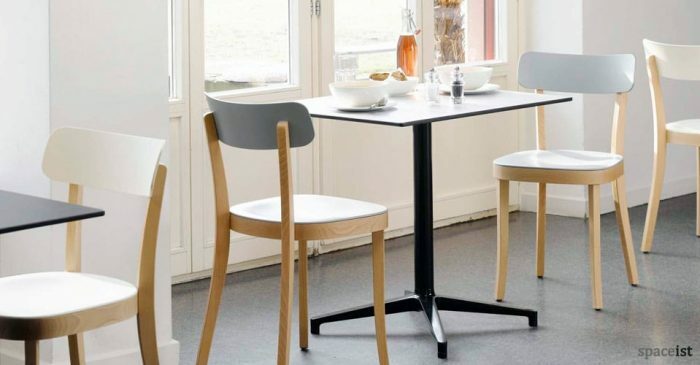 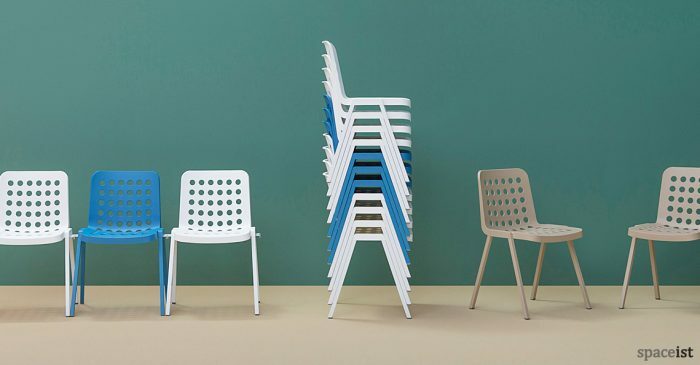 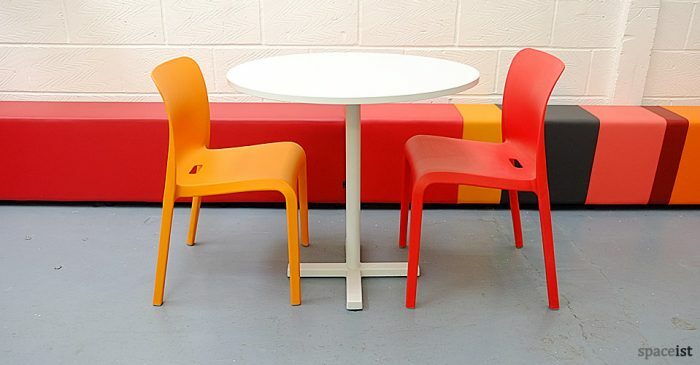 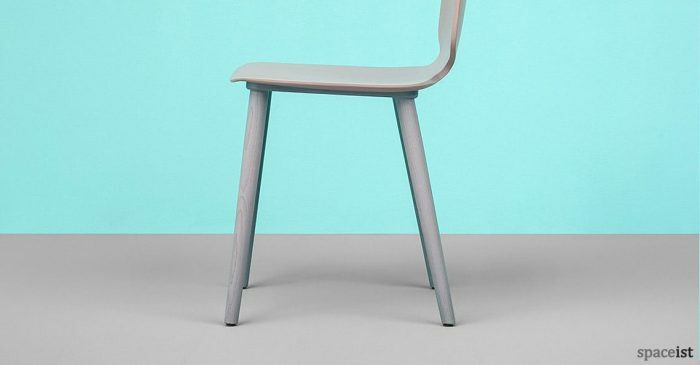 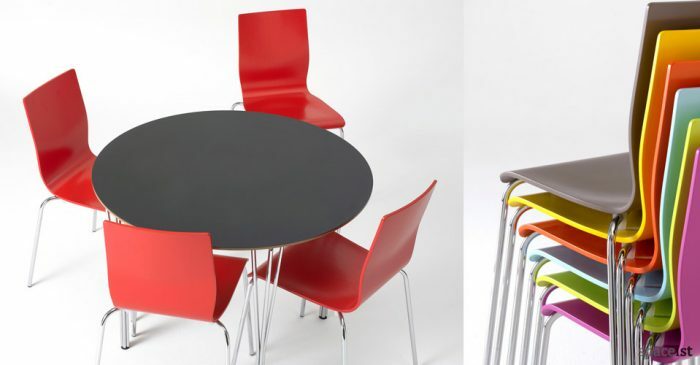 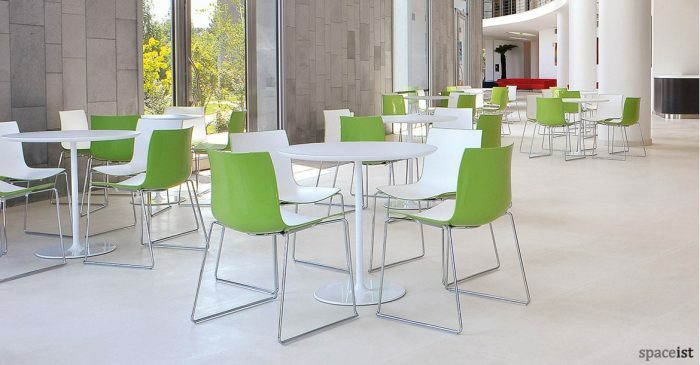 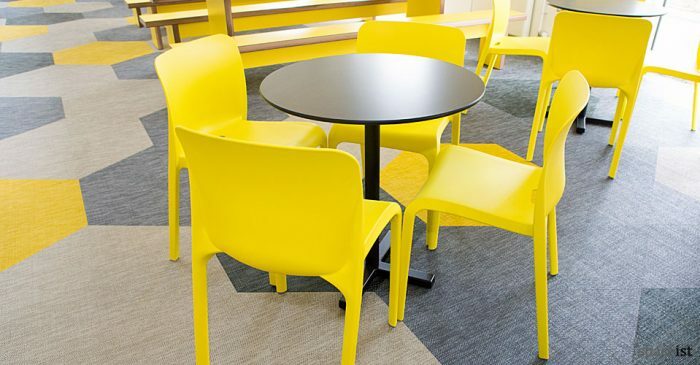 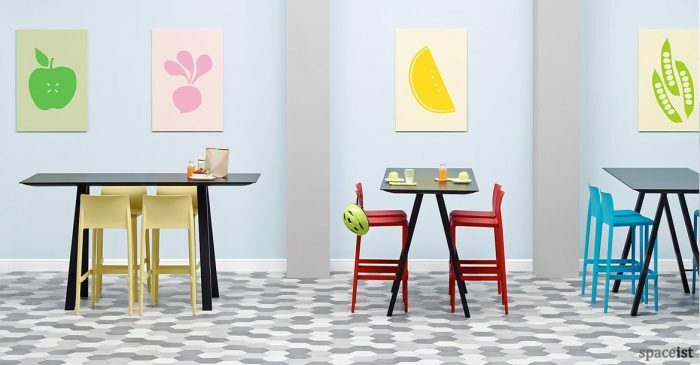 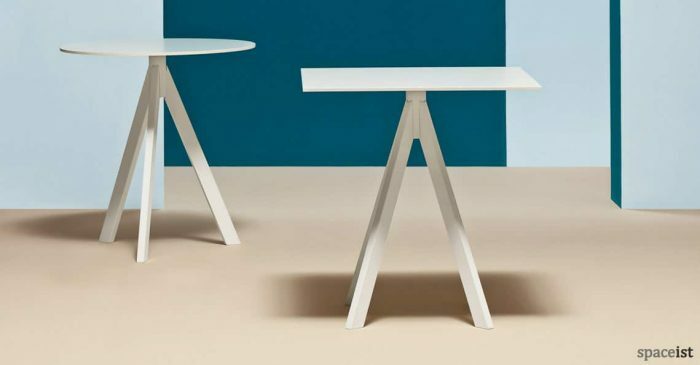 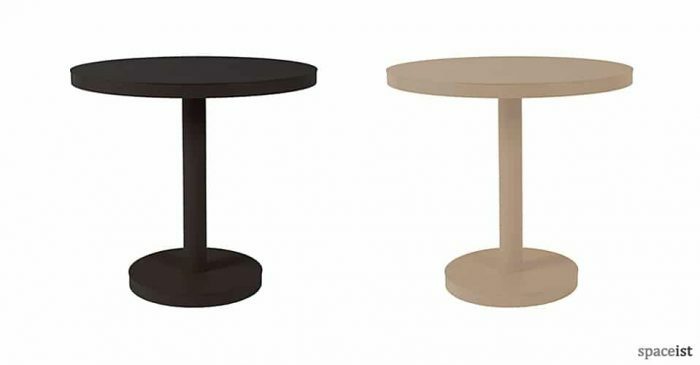 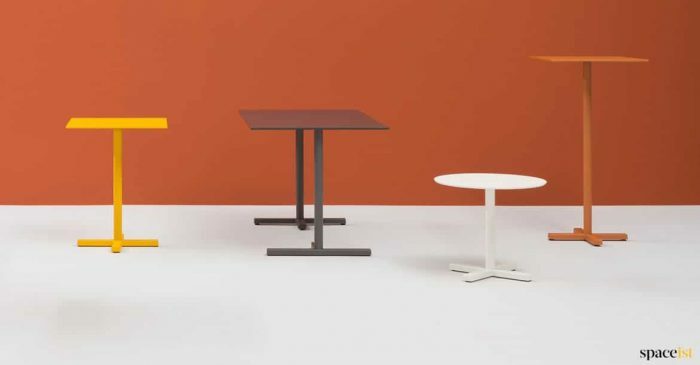 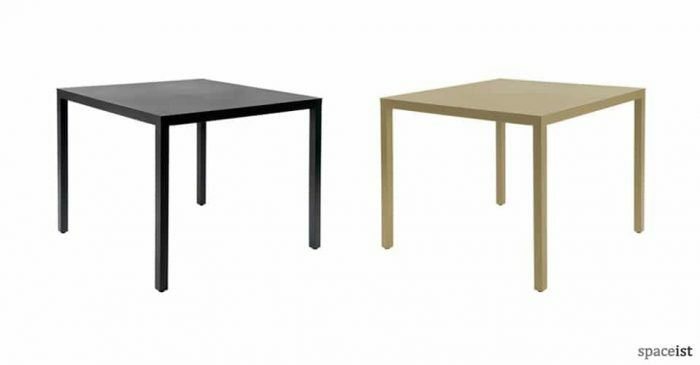 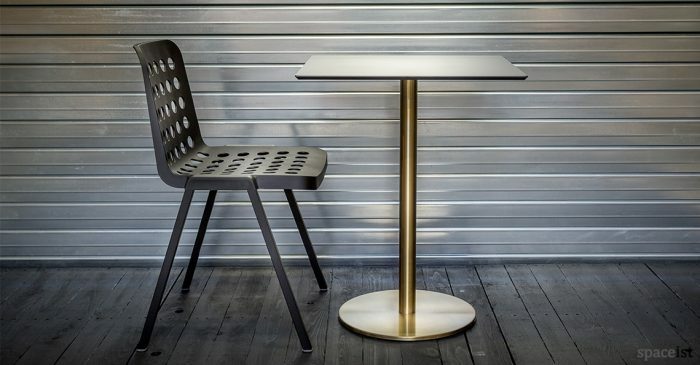 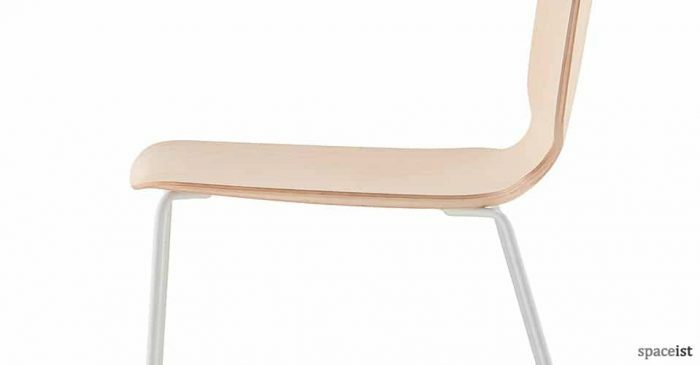 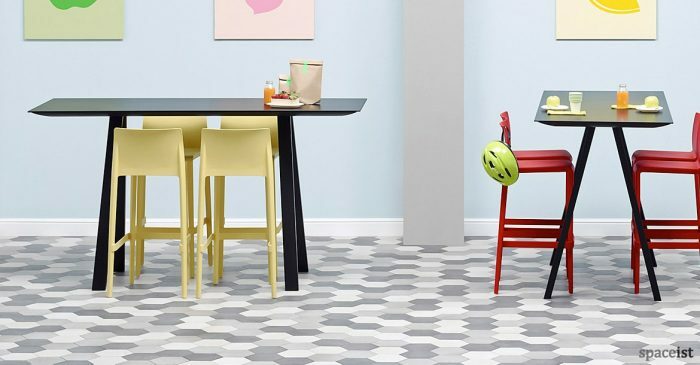 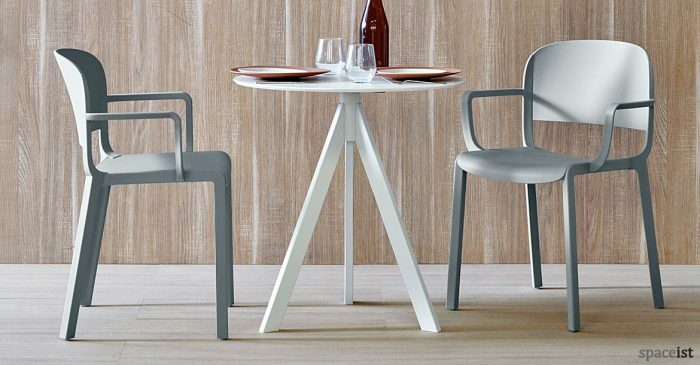 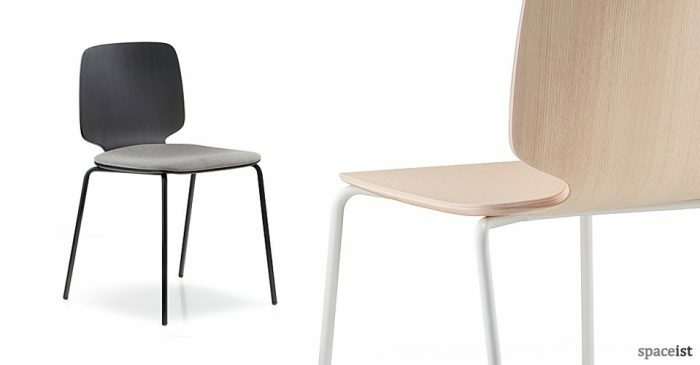 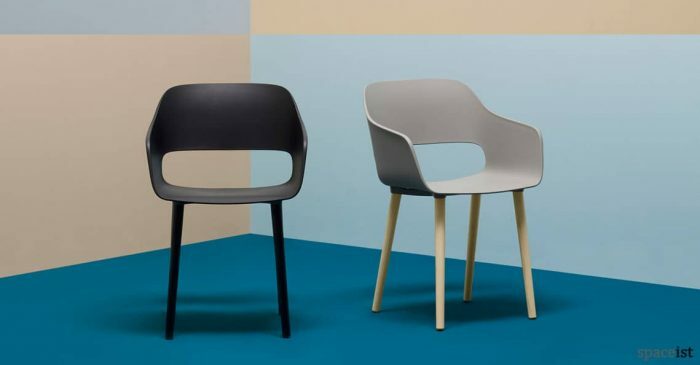 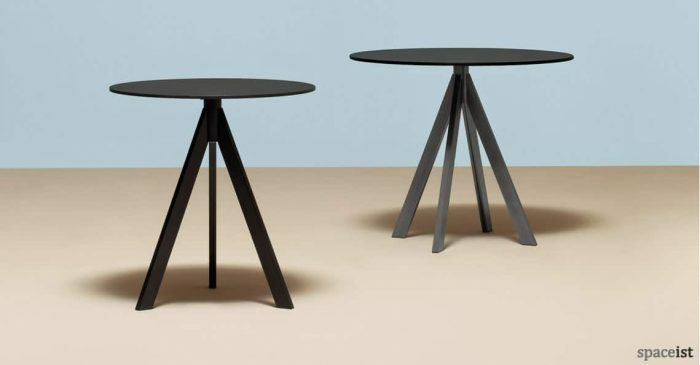 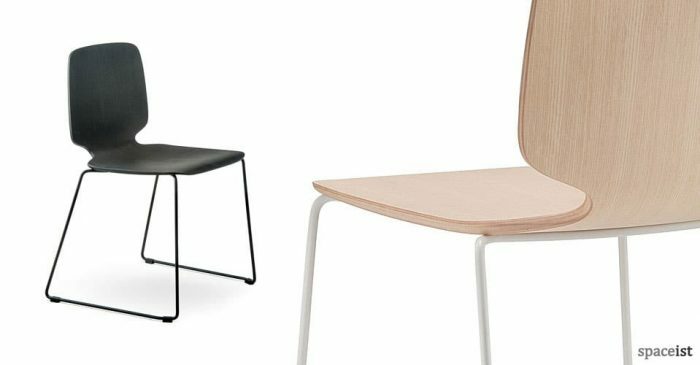 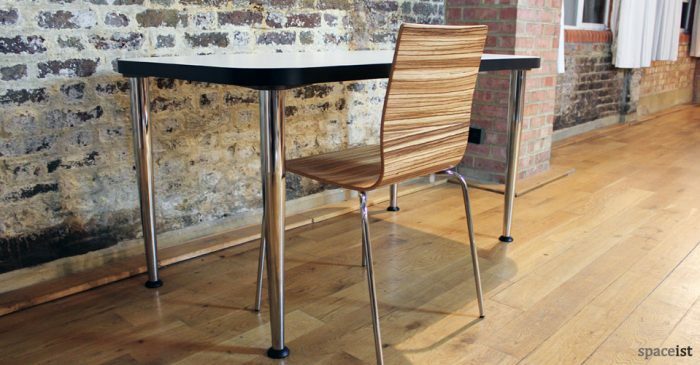 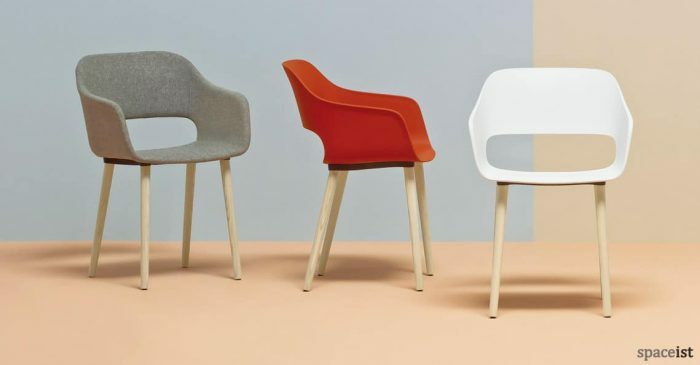 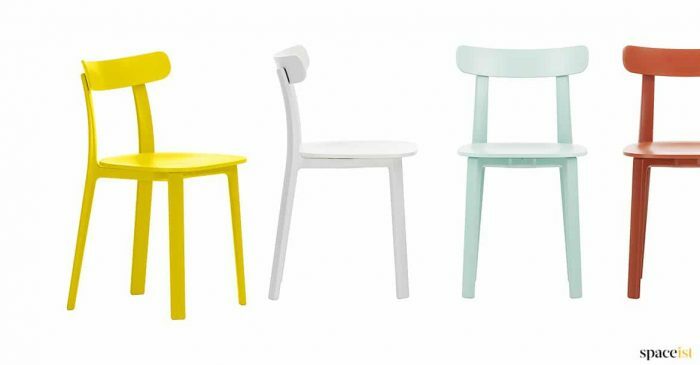 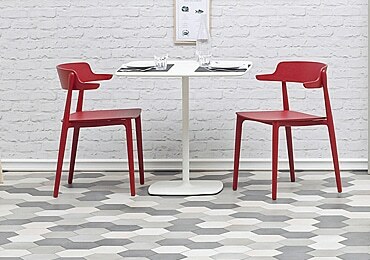 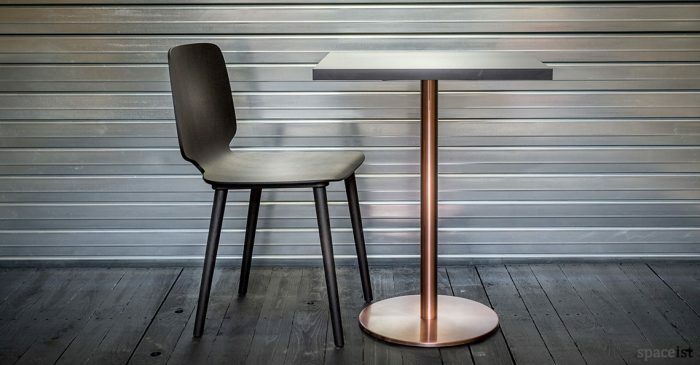 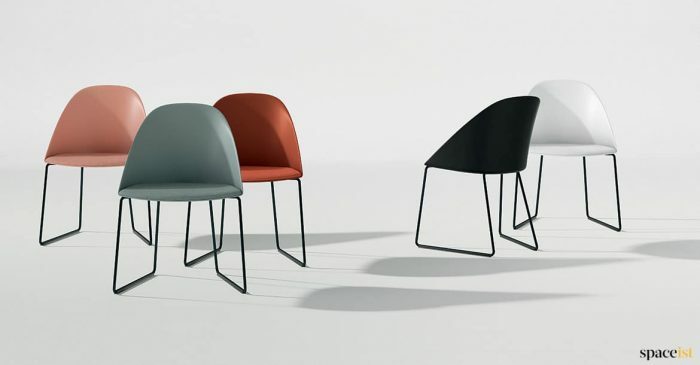 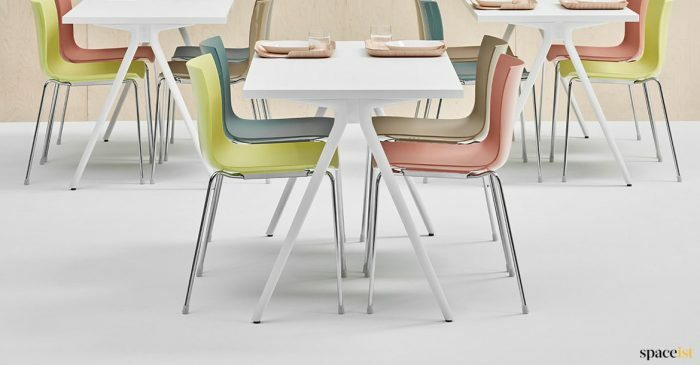 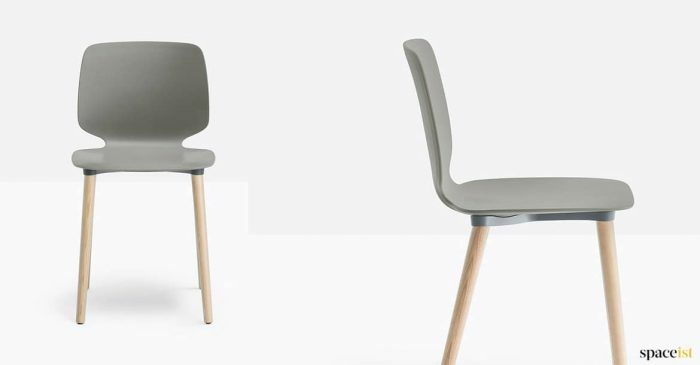 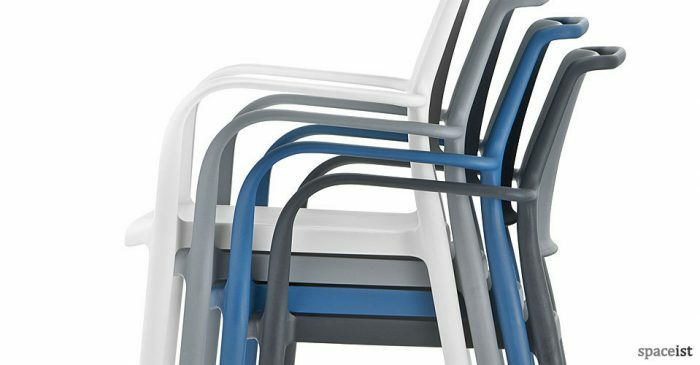 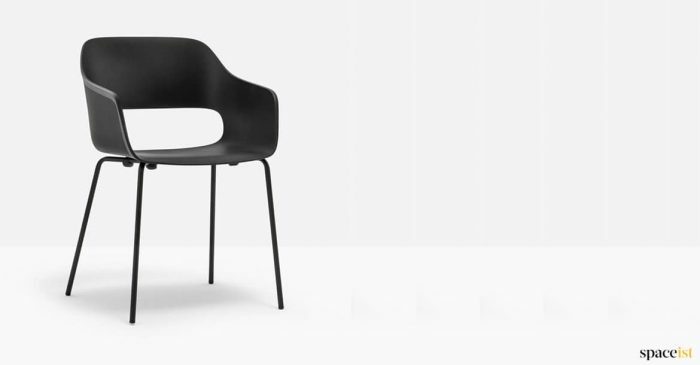 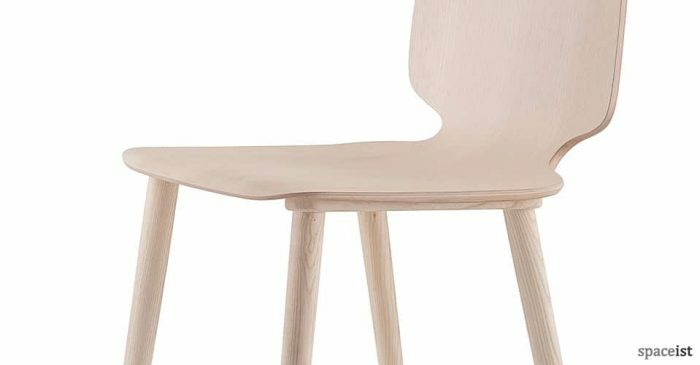 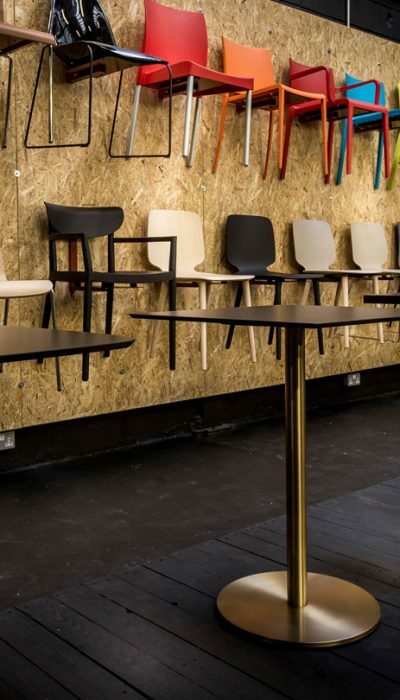 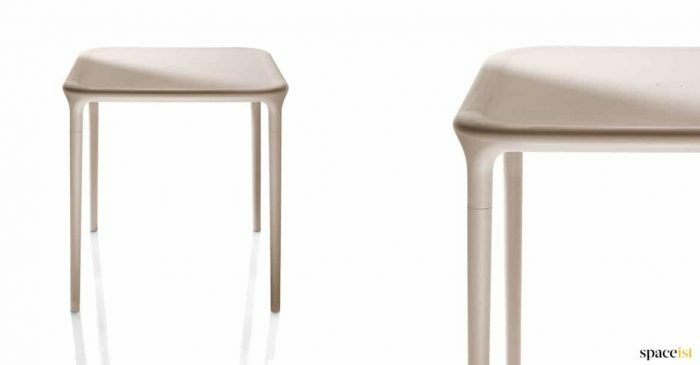 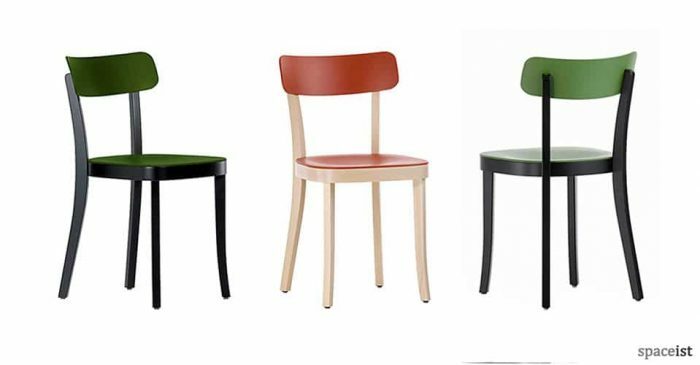 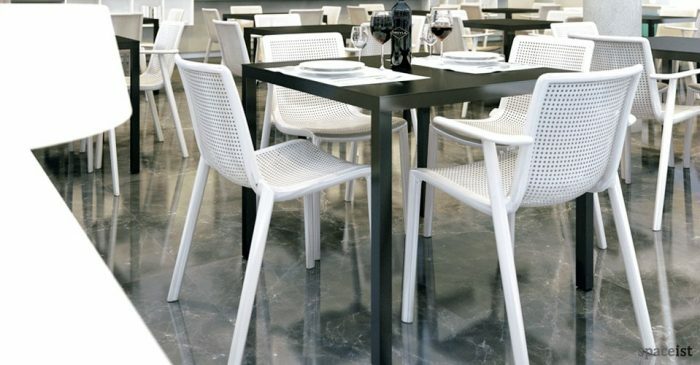 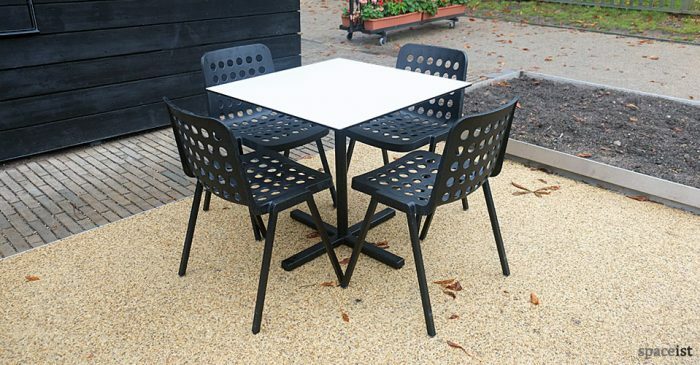 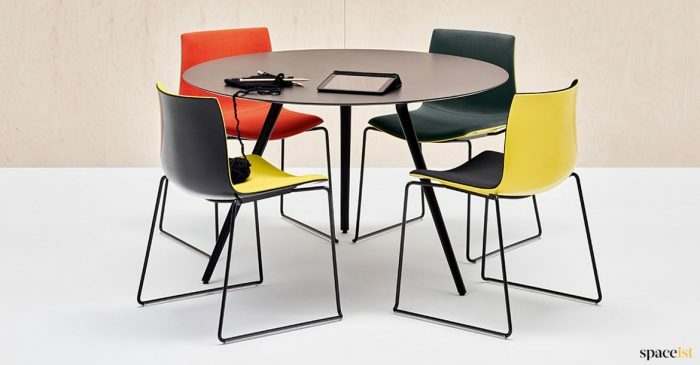 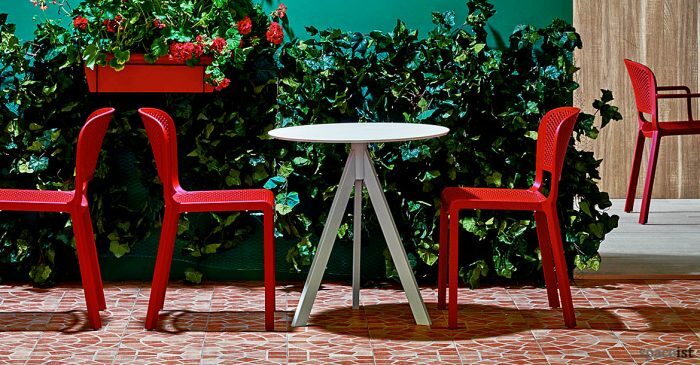 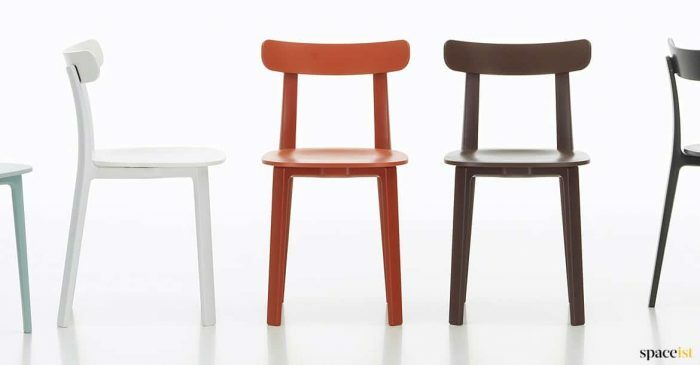 Cafe chairs and table designs are available to suit all venues and themes - whether you are looking for plywood cafe chairs or metal outdoor cafe tables. 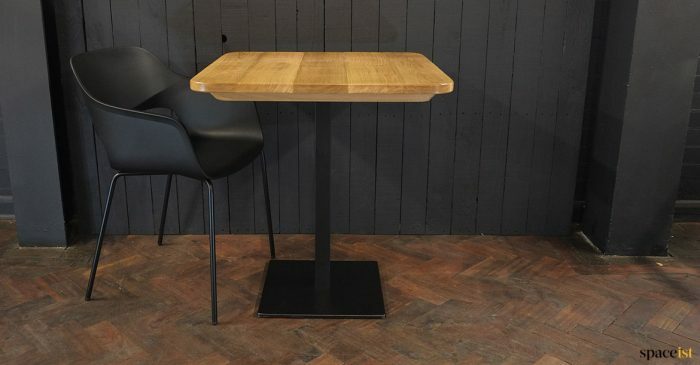 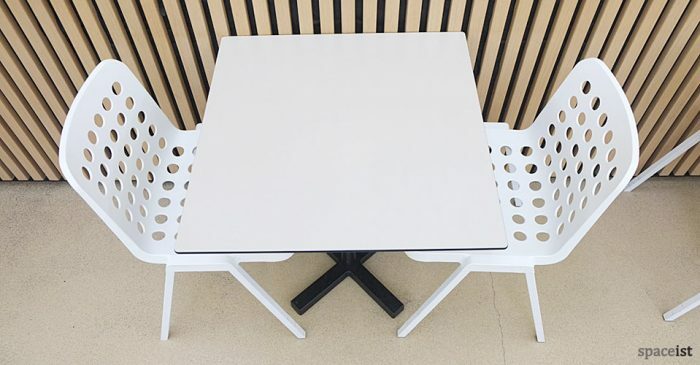 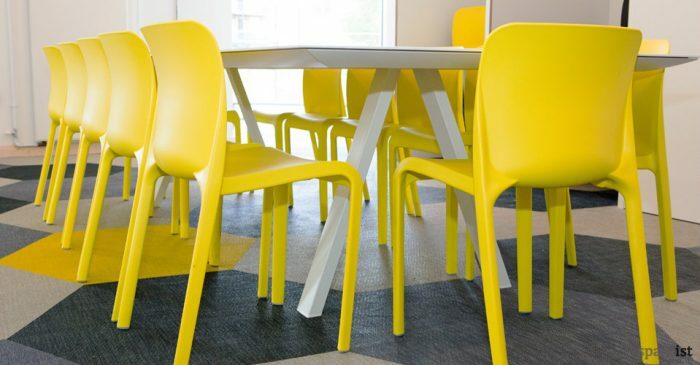 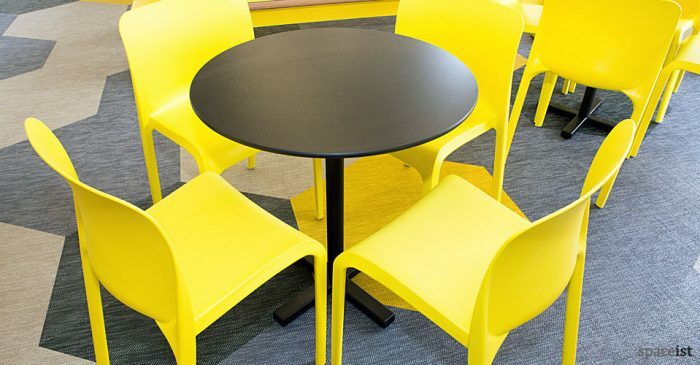 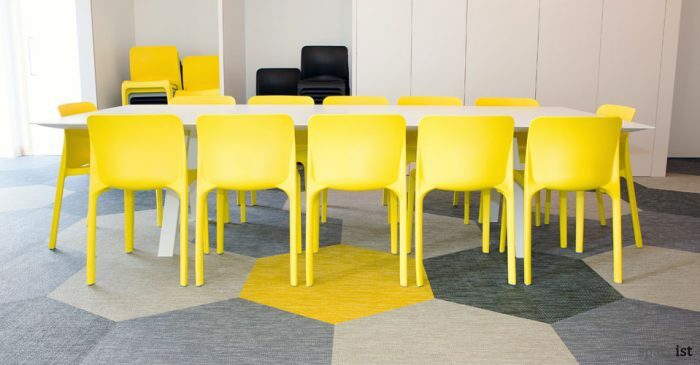 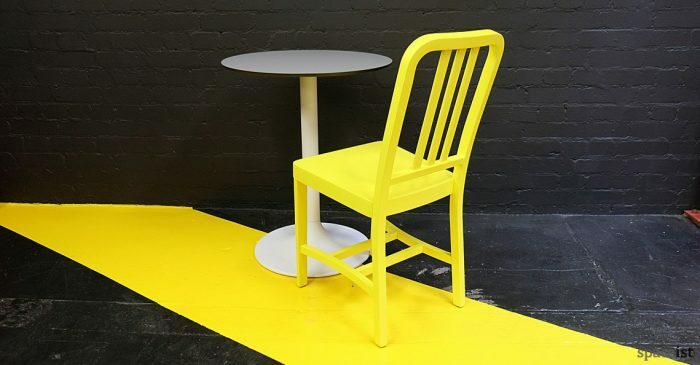 Industrial, modern and traditional cafe furniture in monochrome or brightly coloured palettes can be selected from our extensive range and even custom made to order. 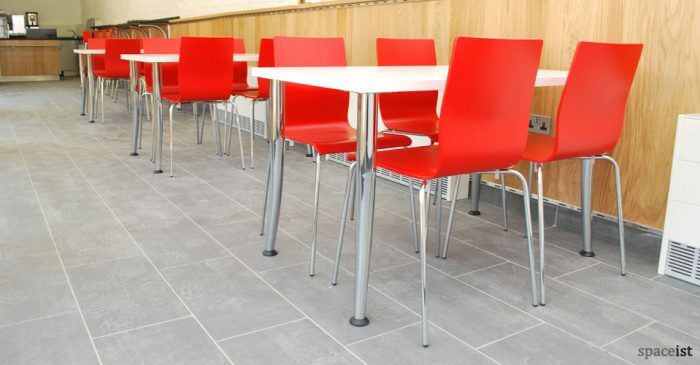 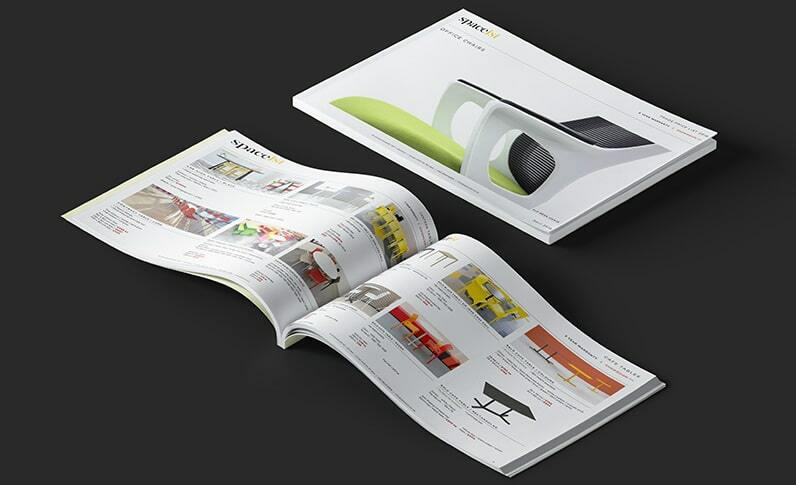 And with design help from our highly experienced team and expert Space Planning advisory services, your new indoor or outdoor cafe furniture will definitely be to everyone’s taste.